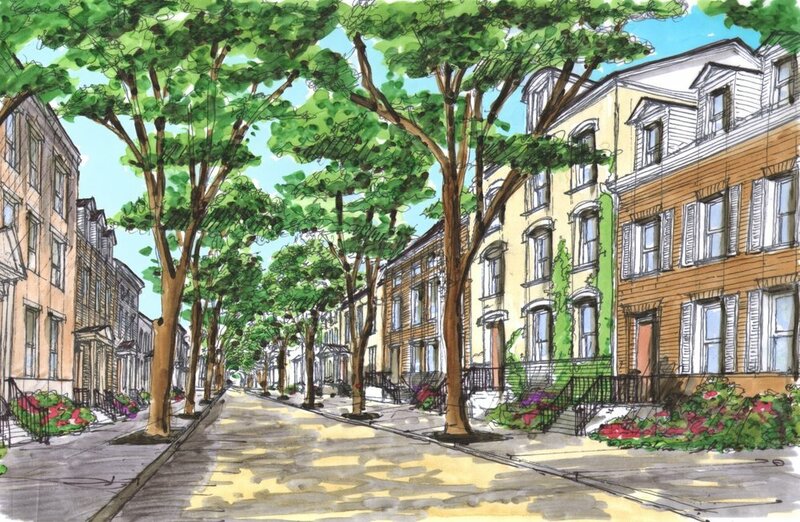 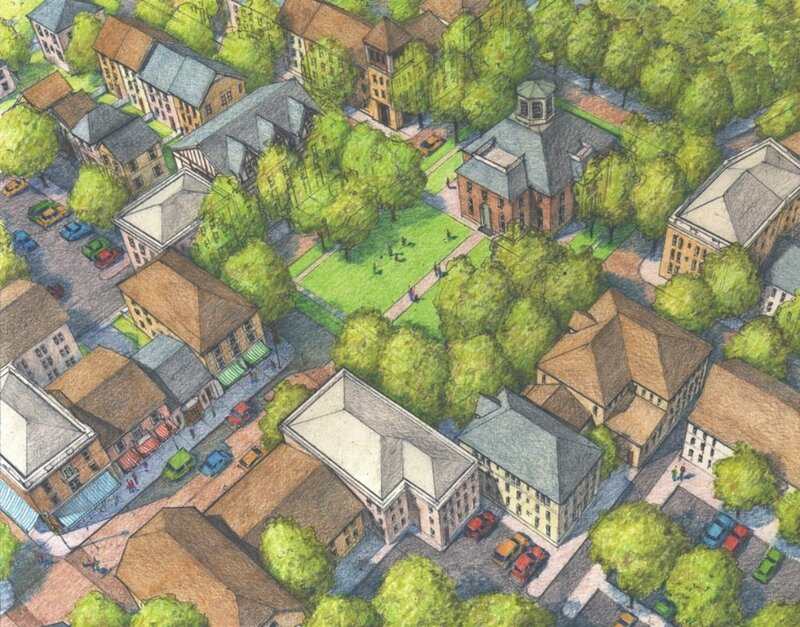 The Dover-Kohl team led a week-long charrette in August 2002 to engage the public in a collaborative planning effort a the 555-acre property. 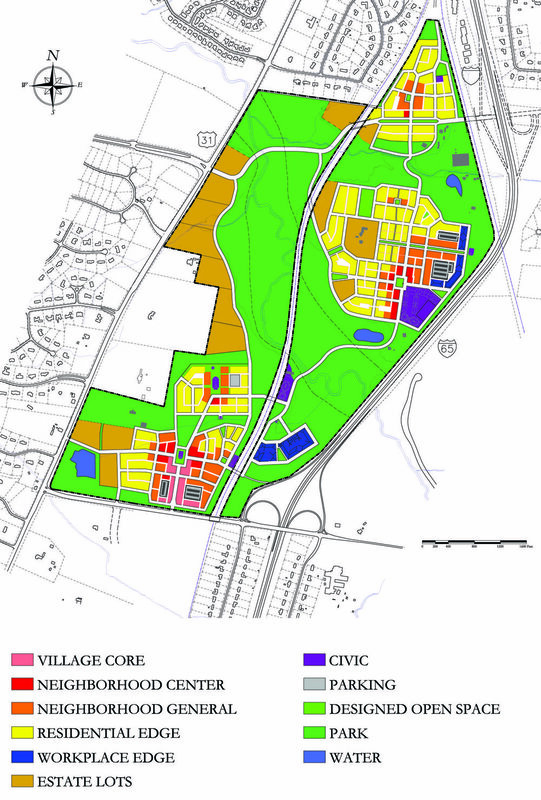 This extensive citizen involvement program led to the creation of the conceptual plan consisting of a grand central park and three villages of varying densities and character. 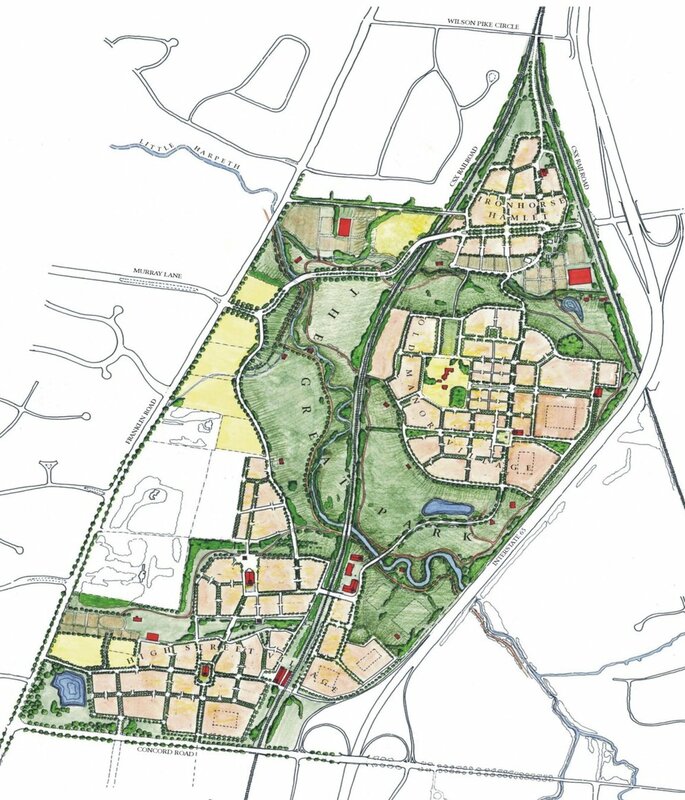 While the existing R-2 zoning of the Turner property called for solely residential development on one-acre lots, a new zoning classification called Open Space Mixed-Use Development (OSMD) was proposed for the property to accommodate the desired form of development and mix of uses that Brentwood residents requested.